Countdown! What NOT To Miss! We’re just 4 days AWAY!!! We want to take a moment to remind you of a few things NOT to miss during the 2013 Ice Fest. Check it below! 1. FRIDAY & SATURDAY EVENING SHOWS! 3. 20/20 GIVEAWAY! 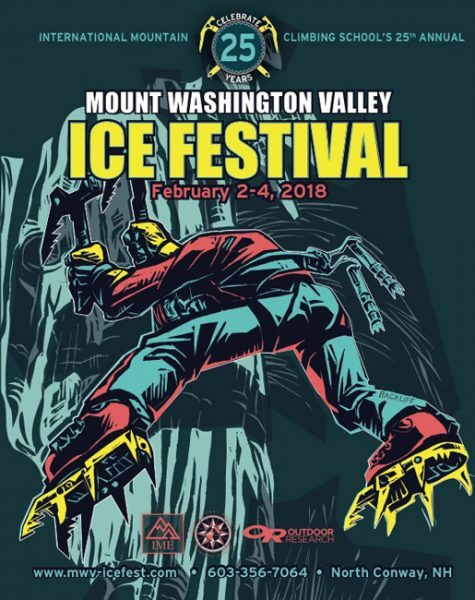 Sponsored by All Ice Fest Sponsors! WHAT: Our Ice Fest sponsors have given us 20 items to GIVE AWAY during the Ice Fest! This means a TON of free AMAZING stuff! HOW: To score free stuff, come to all the events! YEAH! 4. APRES CLIMBING HOUR! 5. 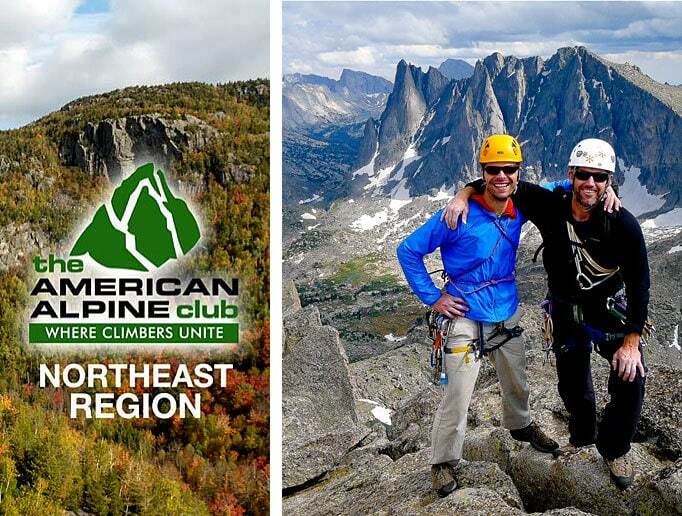 CLINICS WITH IMCS GUIDES OR GUEST GUIDES! WHAT: Free coffee & the NEice.com Soup Kitchen! 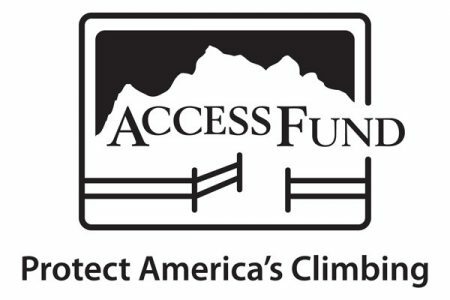 Learn all about the AAC and what they do to support the climbing community in New England! 8. LITTLE OUTDOOR GIANTS– Amazing Photographers! WHAT: Amazing photographers coming to do amazing portraits of ALL Ice Fest people! Participants, guides, clients! Everyone! Above: Photographers DOM & JARROD are coming to the Ice Fest! SUPER talented, and great guys! They’ll be taking killer portraits at the evening event festivities at Theater In The Wood! 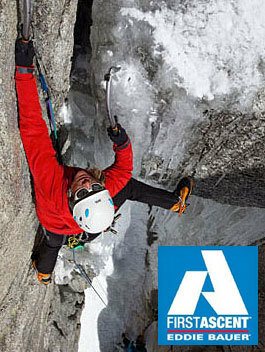 Mount Washington Valley Ice Fest would like to welcome back long time sponsor Petzl!!! 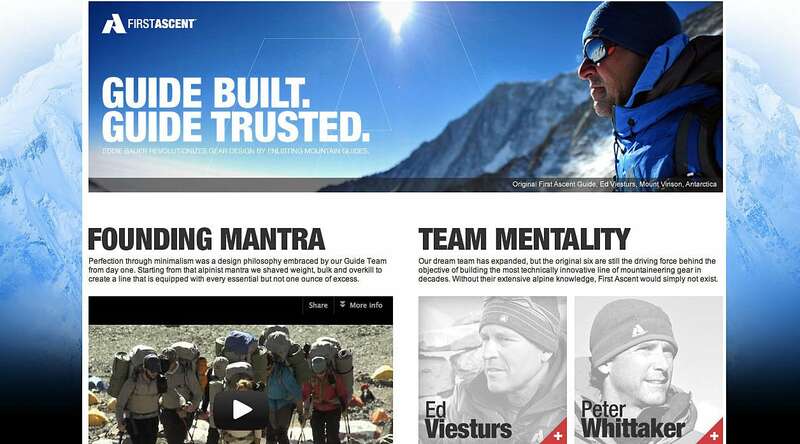 Check out our Petzl sponsored athlete guides Adam George, Majka Burhardt, Caroline George, Mark Synnott, Matt McCormick, Janet Wilkinson, and Freddie Wilkinson. Petzl has been innovating performance climbing hardware since the late 60’s. 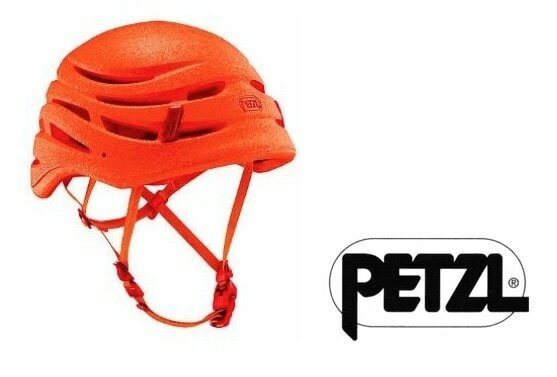 Be sure to talk to the Petzl reps about the new ultra light Sirocco climbing helmet, weighing only 5.8 oz! Wow that is light!!! Visit the Petzl table to demo Nomics, Quarks,and Ergo tools as well as Lynx, Darts, Dartwins, and Sarken crampons. This gear is a crowd favorite and demos go fast! !